When it comes to updating or remodeling a home, knowing how to achieve the desired goals while utilizing every dollar budgeted for the project and ensuring a timely completion is essential. One way to make certain that you get the best deals possible is to hire a Honolulu general contractor who can also make certain your vision becomes a reality. This is especially important on the Hawaiian Islands where weather and environmental conditions require that certain aspects of the project are handled with these specific needs in mind. A general contractor in Honolulu that specializes in home remodeling can handle every aspect of project management from vision through completion. 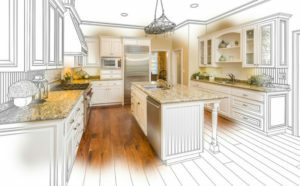 For some homeowners, difficulty is encountered when they try to visualize the design in a kitchen remodel while at other times, current building codes may be problematic. 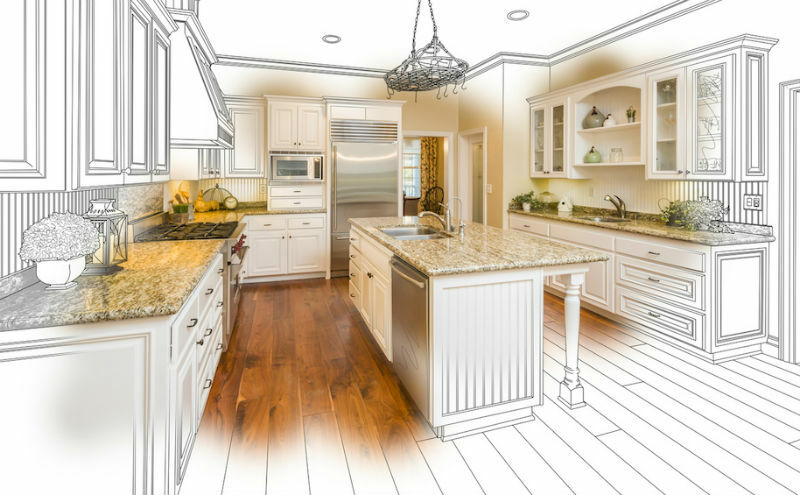 When it comes to remodeling, a general contractor can serve as your one stop shop for construction & remodeling, so the finished project meets your expectations without the hassles and challenges of going it alone. For example, a kitchen remodel can be especially tricky since there is not only high-voltage wiring strung behind walls, but gas and water lines as well. Problems are often revealed as walls are opened, appliances and cabinetry are removed, and flooring is exposed. It’s not uncommon to find mold, weakened sub-flooring, and even rodent infestation hidden throughout this space. These issues all require special handling and expertise to eradicate the problem so it does not result in structural problems as the home ages. There are many individuals that may imply they are experts in this field but, in fact, may simply be handymen, unlicensed contractors, or designers. Although these individuals may be associated with a branch of the construction and remodeling industry, in Hawaii professionals specializing in this field are tested and must renew their license every two years. They also have extensive education and experience in the field prior to the time they are eligible to apply for a license. These legal mandates ensure that when a professional in this industry is hired, you get the expertise needed to make certain the job is completed on time and on budget. One of the best reasons to utilize the services of a general contractor is that new construction and home renovation blends the arts and sciences. Few homeowners have expertise in both fields. Professionals in this field, on the other hand, create plans that allow individuals to work, play, and live in a space that is best suited to their needs and preferences. Whether you decide to renovate in order to add wheelchair accessibility, would like to freshen up a living space, or have decided to maximize home sales opportunities, these professionals have the knowledge and experience to make the most of budgeted dollars and increase the value of your Honolulu property upon completion.